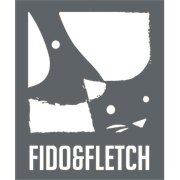 Made from strong, lightweight plastic the Fido & Fletch plastic pet carrier makes it easy to transport your pet. 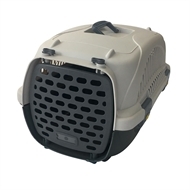 With a ventilated door and roof the pet carrier is both odour resistant and keeps your pet cool and comfortable when travelling. Can also be taken apart for easy storage when not in use.